The transition from initial pilot stage to the large-scale roll-out of an Industry 4.0 and digital transformation project is no easy task. In its “Digital Manufacturing Global Expert Survey 2018”, McKinsey highlights how even successful pilot projects often fail to make it into everyday industrial life. Andy Coussins from Epicor looks at six skills manufacturers should consider for pilots projects that will ensure long-term success. According to McKinsey, there are three main reasons for this – no clear change vision or detailed implementation road map, no executive leadership of the transformation project, and technical infrastructures that hinder or complicate the scaling and roll-out of Industry 4.0 projects. Assessing the following six capability areas can help shine a spotlight on where additional work on the IT infrastructure needs to be undertaken, and which of the options for action on the path to digital transformation should be prioritised. Any digital transformation – Internet of Things (IoT), machine learning, artificial intelligence or robotics – will require IT services and performance that is only technically achievable and economically viable via cloud infrastructures. Inflexible business processes can hamper a firm’s ability to grow or evolve and experience from Epicor ERP projects show this is often down to the business software which organisations use. As an integrated element of modern ERP systems, EPM provides industry and role-specific key performance indicators (KPIs). This enables all hierarchies and areas of responsibility to be transparently represented, so that weak points can be identified and KPIs achieved. Leveraging an integrated EPM, organisations will be able to pinpoint which individual digital transformation measures have had an impact on value creation and business development as a whole. Capitalising on the business opportunities created by this interconnectivity, however, depends on having a broad access to data and the ability to manage data exchange in a seamless manner. To achieve these twin goals, the ERP system as a platform will need to be based on modern software architectures that make it possible to integrate innovative collaboration technologies such as digital twinning, blockchain or IoT into automated processes for collaboration in ecosystems. 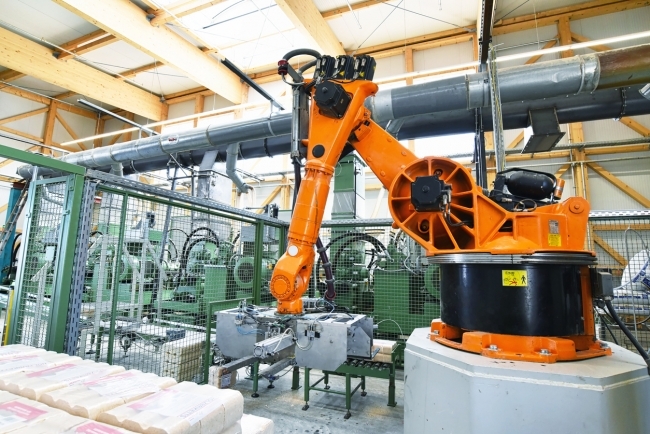 The process of assessing current technical capabilities and identifying potential Industry 4.0 implementation hurdles will help companies define a future strategic direction for growth more clearly, to make investment decisions accordingly. 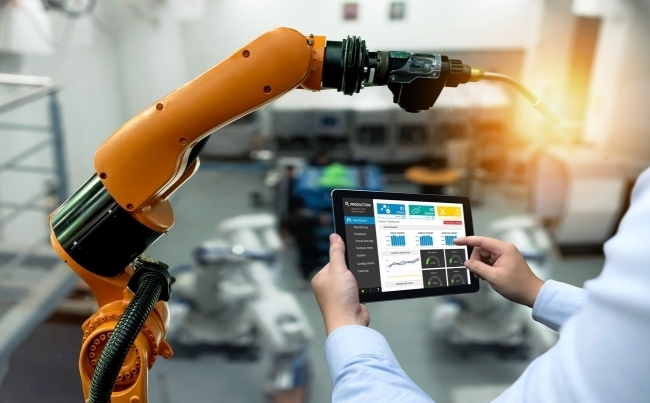 With the right technology in place – cloud scalability and connected platforms that make it easy to integrate and automate operations and supply chains—successful Industry 4.0 pilot projects can become a measurable reality. Delivering the analytics-enabled intelligence will make it possible for transformation projects to be implemented in consensus by decision-makers across the business, and for bottom-line benefits to be appropriately evaluated and refined.